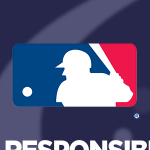 TEAM Coalition and Major League Baseball support the responsible fan programs at MLB ballparks every season with a special incentive called the Responsibility Has Its Rewards (RHIR) sweepstakes. 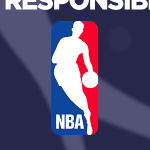 Fans who register to be responsible fans pledge to drink alcohol responsibly, find a safe ride home and always buckle up. 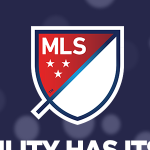 At the end of the season, one Responsible Fan for the Season from each Club is selected. 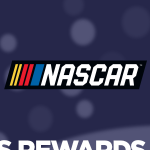 The Responsible Fans for the Season from the Clubs that compete in World Series will each receive the Grand Prize of the Sweepstakes. 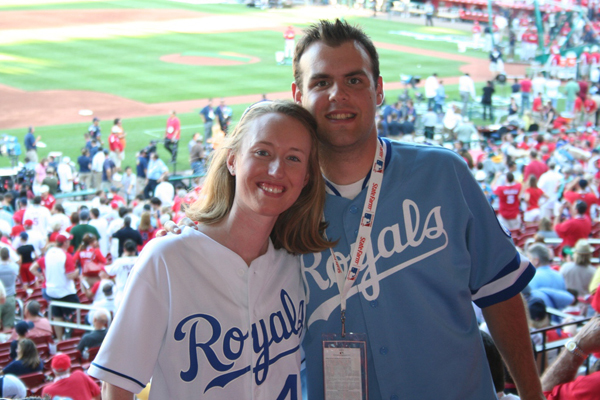 The Grand Prize of the Sweepstakes is two (2) tickets to the first World Series® game played in the home ballpark of their favorite MLB Club. A First Prize for the RHIR sweepstakes is also awarded. The 28 remaining Responsible Fans for the Season whose Clubs do not compete in the World Series are qualified to win the first prize. 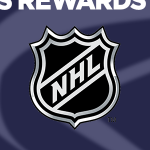 The first prize is a trip to the MLB All-Star Game during the next MLB season. 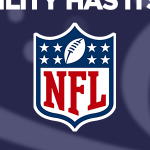 That winner will be chosen randomly from the remaining 28 Responsible Fans for the Season. The All-Star Game® trip includes two (2) tickets to the game, round trip airfare, and hotel accommodations (if necessary). The Boston Red Sox Designated Driver for the Season, Carol Virshbo, received a trip to the 2018 MLB All-Star Game® in Washington, DC. 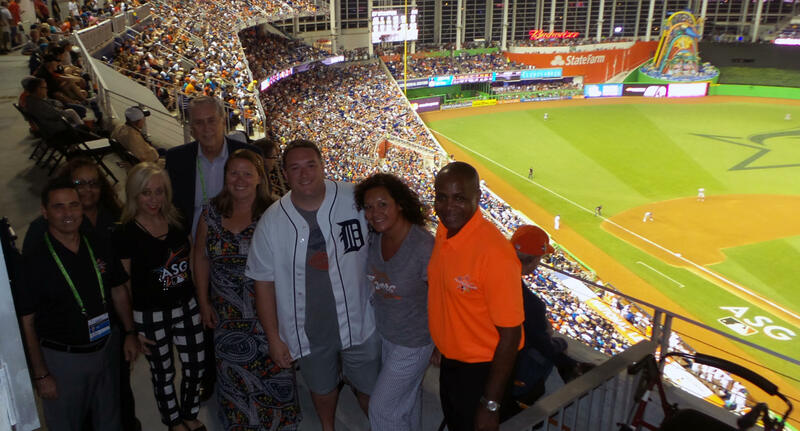 The Detroit Tigers Designated Driver for the Season, Matt Terry, received a trip to the 2017 MLB All-Star Game® in Miami, FL. The Boston Red Sox Designated Driver for the Season, George Dainis, received a trip to the 2016 MLB All-Star Game® in San Diego, CA. 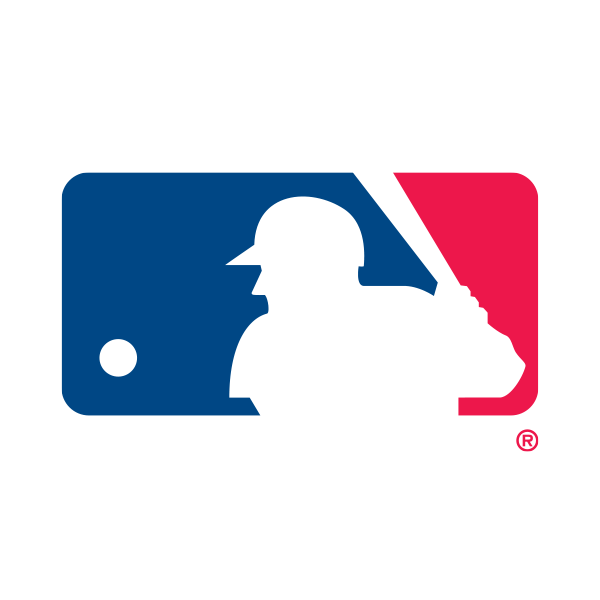 The Milwaukee Brewers Designated Driver for the Season, Laurie Bosch, received a trip to the 2015 MLB All-Star Game® in Cincinnati, OH. 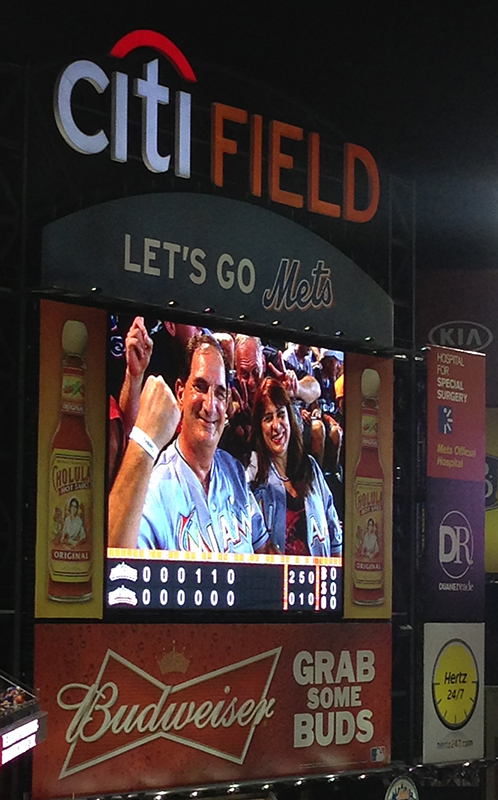 The Colorado Rockies Designated Driver for the Season, Sheila Serna, received a trip to the 2014 MLB All-Star Game® in Minneapolis, MN. 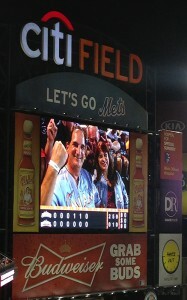 The Miami Marlins Designated Driver for the Season, Brian Santarcangelo, received a trip to the 2013 MLB All-Star Game® in New York, NY. 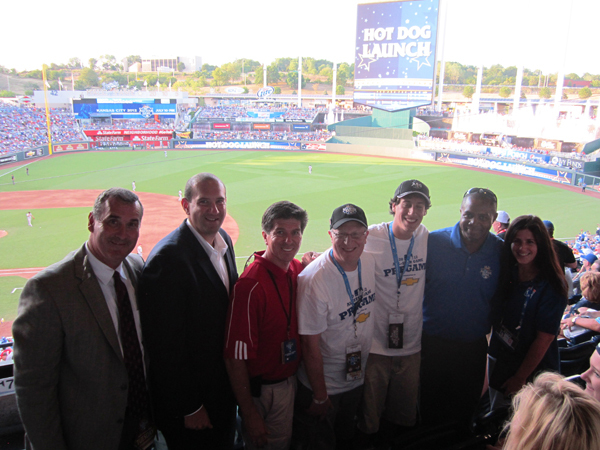 The New York Yankees Designated Driver for the Season, Jay Weissbrot, received a trip to the 2012 MLB All-Star Game® in Kansas City, MO. 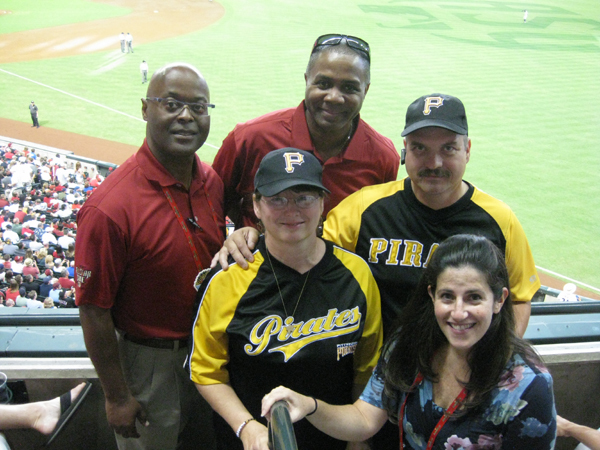 The Pittsburgh Pirates Designated Driver for the Season, Jim Reese, received a trip to the 2011 MLB All-Star Game® in Phoenix, AZ. 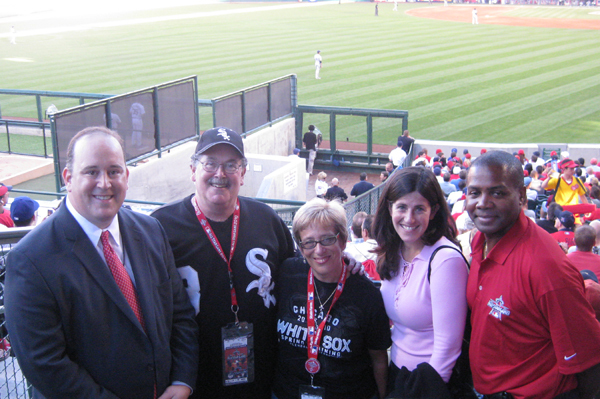 The Chicago White Sox Designated Driver for the Season, Edward Rosenthal, received a trip to the 2010 MLB All-Star Game® in Anaheim, CA. The Kansas City Royals Designated Driver for the Season, Amber Bockelman, received a trip to the 2009 MLB All-Star Game® in St. Louis, MO. 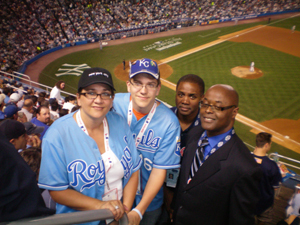 The Kansas City Royals Designated Driver for the Season, Danielle Menzel, received a trip to the 2008 MLB All-Star Game® in New York, NY. 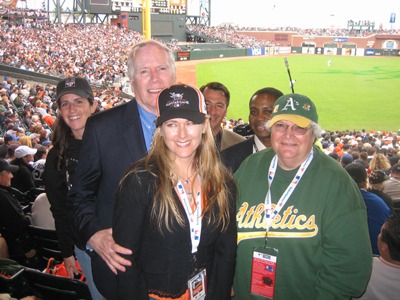 The Oakland Athletics Designated Driver for the Season, Sally Weber, received a trip to the 2007 MLB All-Star Game® in San Francisco, CA. 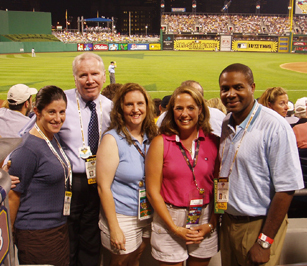 The Texas Rangers Designated Driver for the Season, Melissa Abbett, received a trip to the 2006 MLB All-Star Game® in Pittsburgh, PA. 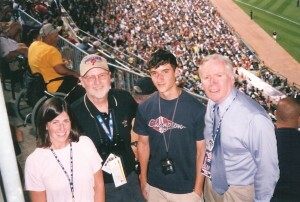 The Philadelphia Phillies Designated Driver for the Season, Ken Peterson, received a trip to the 2005 MLB All-Star Game® in Detroit, MI.